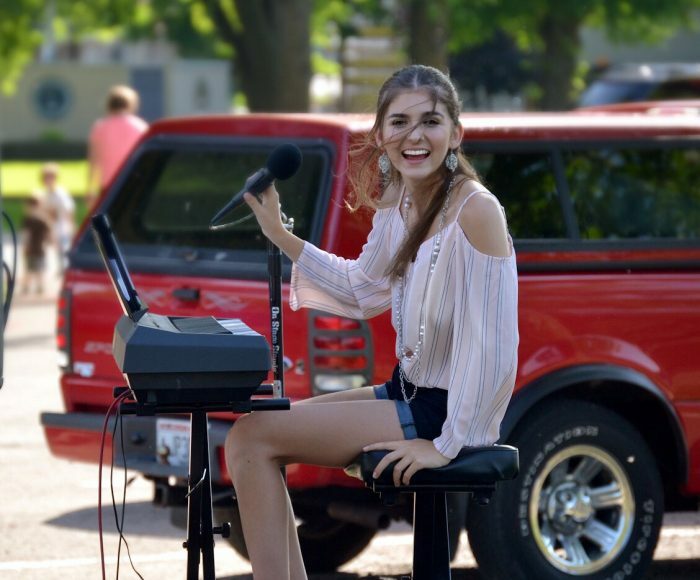 It was SO great to be back in Omro to perform at their first Farmer’s Market of the year! This is surely one I will never forget. This entry was posted in Franki Moscato 2018, Singing. Bookmark the permalink.